It is a gem in its own right. 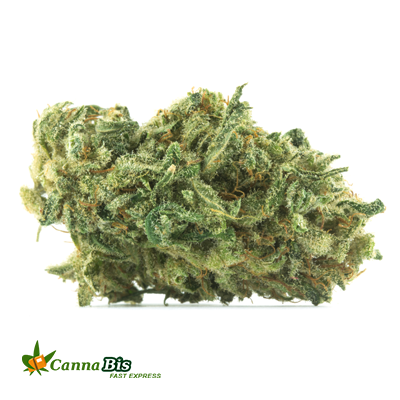 This delightful potent sativa is a mixture of blueberry and hash plant kush or champagne kush and blue dream. Although this is not so popular strain but it is a very effective and strong medical choice. This infamous strain is a past winner of Cannabis Cup and lends its characteristic to child strain. 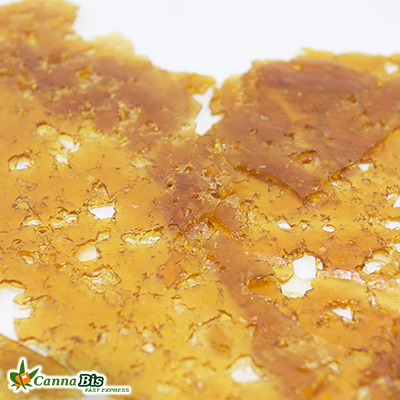 The Indica and sativa ratio of 30:70 delivers a cerebral, creative, euphoria, energizing and sociable effect. It is a shot that is ideal for daytime activities. Blue Champagne is sold on the streets of California medical market. It is sold in other parts of the world for various medical purposes.It is used to treat Arthritis, depression, Migranes, PMS, stress, anxiety, fatigue, chronic pain etc. THC numbers are over 20% and CBD measurements are low, less than 1%. These measurements are too low to recommend it for seizures. The aroma of Blue Champagne is what makes it stand out from others. One whiff of the strain will fill the nostrils completely. If the jar of this small bud is left open it will fill the entire room up with its fragrance. This strain has heavy coat of trichomes and has speckled amber and green appearance. As such there are no negative effects seen of this strain, the only widely reported negative effect is dry mouth.